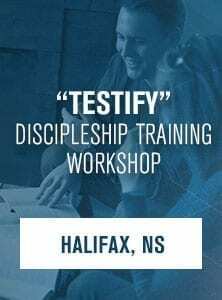 Participants must come prepared with the first 4 lessons of the Nehemiah Precept Upon Precept course completed. (Nehemiah workbook will be sent to you at time of registration). Space is limited during these training sessions in order to accommodate effective coaching, so please register early to guarantee your spot. 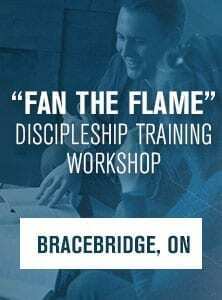 Please note – this workshop will run Monday July 15 and Tuesday July 16 from 9:00 am – 4:30 pm. 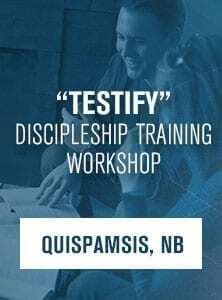 There are only 12 SPOTS available for this training workshop! Register early to guarantee your spot. Registration closes on June 23, 2019 at 11:59 pm EST. 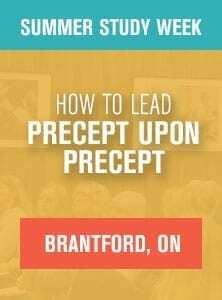 7 available How to Lead Precept Upon Precept $80.00 Do you want to learn how to lead effective Bible study discussions?